Equipment used: Nikon D700, Nikkot 70-200 2.8 lens, soft silver reflector, natural light. 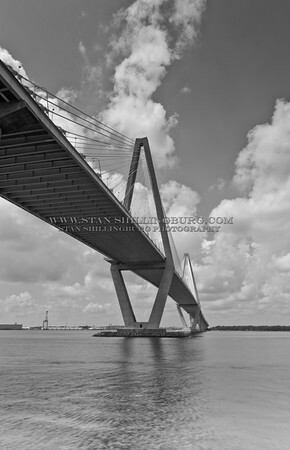 The iconic bridge in Charleston, SC. HDR technique (very sparingly), also completed in monochrome. Equipment used: Nikon D700, Nikkor 24-70 2.8 lens, Induro CT213 tripod, Induro BHD2 ballhead. Equipment used: Nikon D700, Nikkor 70-200 2.8 VR, Nikon SB800 through a white diffuser. natural light with a single reflector. Nikon D700, Nikkor 70-200 2.8 lens, hand held. Still working with a more edgy post processing. Please let me know where I can improve (as per previous post). Thanks again for visiting and commenting. Have a safe weekend! Hello to all of my followers, friends, and visitors! Just a quick note to all of you that currently, my Instructor is keeping up busy with portraiture and fashion imagery. 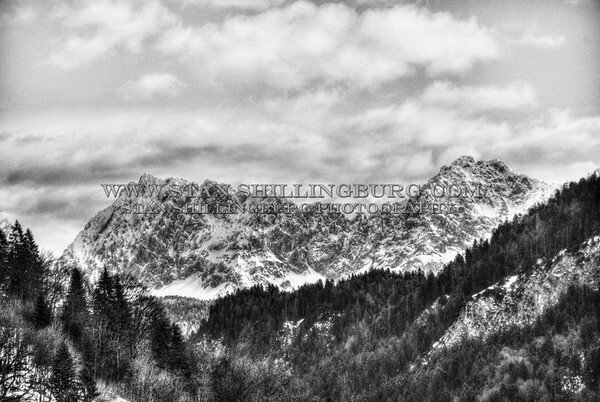 For those of you who more prefer my Landscapes and Seascape, many more of those coming soon! Please bear with me as I try to hone my skills with this style of photography. Thank you in advance! For all you fashionistas, fashion designers, designers, and wardrobe specialists; please take a moment to offer any constructive criticism that will help be to deliver better quality imagery for you. Photographers, as always, your input is deeply appreciated. I am truly “shooting in the dark” as far as camera angles, lens choices, and location selection. I am simply going with my gut instinct on what I think might work well for the image. Post processing was geared for more of an “edgy” look (as opposed to portraiture), so let me know if this works or if it is a “no go” in the world of fashion. Thank you so much to everyone who has been kind enough to follow my plunge into this new career path! I had no idea this path would be so consuming yet filled with wonderful caring people! Thank again and have a great wekend! Equipment used: Nikon D700, Nikkor 50mm 1.8 lens, soft gold reflector (camera right).